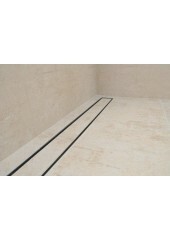 Choosing a shower channel or grate for your Melbourne home requires an insight into the specific type of drain you currently have installed, and the look you’re going for. 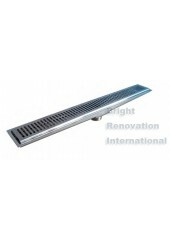 With the constantly changing trends of bathroom design, it's not uncommon to get lost in the abundance of styles and makes available on the market, but the shower grates at Bright Renovation are the best place to start. Although daunting, we’ll guide you through your options in no time at all. Once you discover the right styles for you, you’ll be an expert in no time! 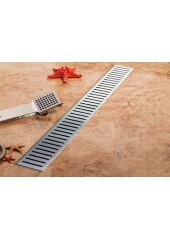 Shower drains and shower channels come with a variety of patterns. 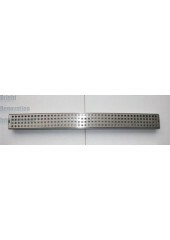 The choices in regards to the arrangement for the openings means that function is not just the only matter to determine when deciding on a shower channel for your Melbourne bathroom. 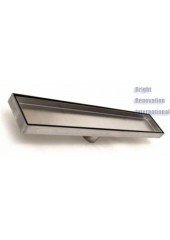 Different available options can create vastly different looks, so it helps to know the basics. If you're looking for an edgy look, square patterns give a touch of modernity, whilst others can adhere to a more traditional take. 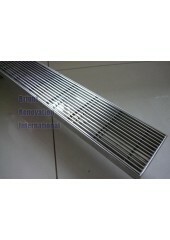 Know the kind of style you're looking for before choosing a grate. 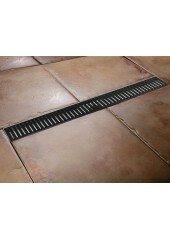 It's important to know the kind of drain that you are working with. 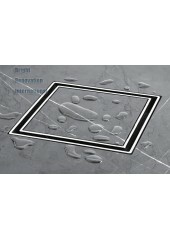 Generally, most drains are circular, whilst trench channels are becoming increasingly popular with the change of trends in interior design. When you're deciding on a grate for your bathroom, make sure you're aware of the drain's shape and size before coming to a decision. If you need some pointers, we’re always very happy to help and demonstrate your options. If you'd like to find out more about our shower grates and channels, please feel free to contact our Melbourne team or visit our showrooms in Dandenong South.